Ghost Recon: Future Soldier Beta finally coming. Ubisoft still plans to hold a multiplayer beta for their oft-delayed shooter Ghost Recon: Future Soldier. Today they revealed that testing will begin this winter. “We know you have been asking about the beta. We’re excited to announce that the MP beta will be launching in January 2012!” tweeted Ubisoft. Future Soldier‘s release date has yet to be nailed down. In another tweet, Ubisoft said that it’s expected in Q1 2012, though. 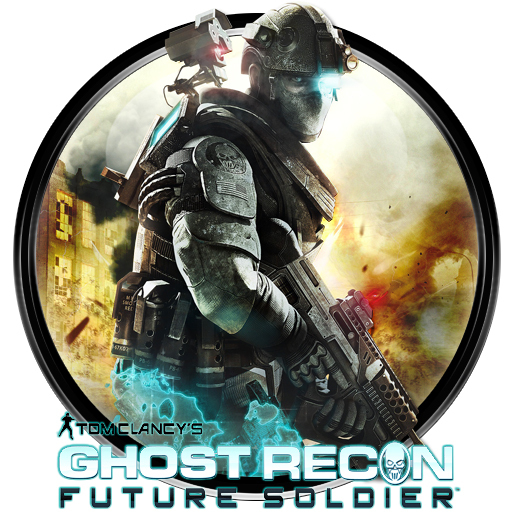 Tom Clancy’s Ghost Recon: Future Soldier is a video game published by Ubisoft and due for release in 2012. Excluding expansions, it is the fourth installment in the Ghost Recon series, and was announced to be in development by Ubisoft on January 22, 2009. The game will be a futuristic take on the Ghost Recon series. Posted on June 23, 2011, in News, Videogames and tagged 2012, Beta, Ghost Recon: Future Soilder, preorder, Splinter Cell Conviction, Twitter, Xbox 360. Bookmark the permalink. 2 Comments.